HUGE Sale on Screwlab! 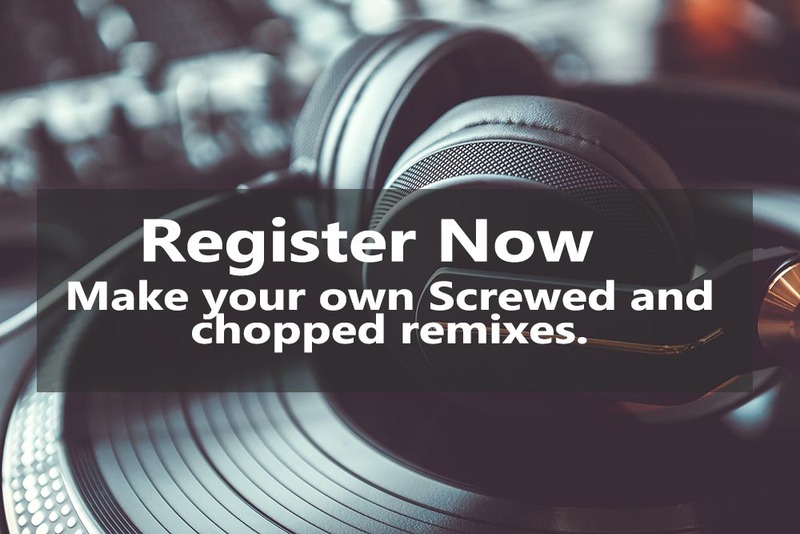 Get Started making your own Screwed and Chopped music in less than an hour. Register Now! Screw and Chop without turntables! 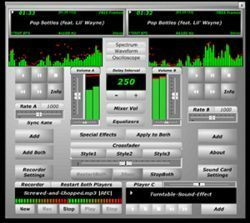 Use your computer and this software to make your music chopped and screwed. 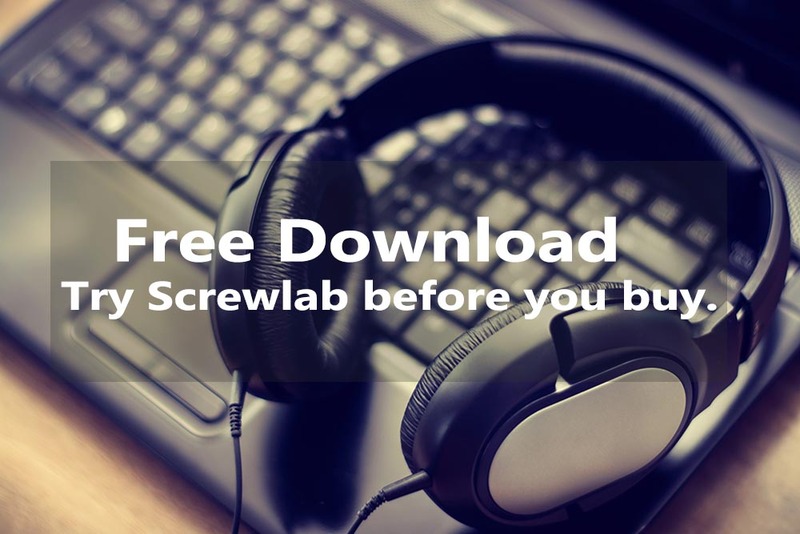 Screwlab Pro and Screwlab v3.8 are available for download and have a 14 day trial period so you can test it out. Turn your computer into your own Screwlab studio using this DJ software suite. Need help setting up recording? Automatically set soundcard as recording device and enable without having to do it manually! Screwlab Pro and v3.8 are MP3 players & recorders that screw and chop your songs at the click of your mouse. Record the changes and save them as your own Screwed and Chopped music. You can also record audio from internet radio streams, games, Windows Media player, etc then take the recordings and make them screwed and chopped. Don’t have many MP3s? Record from a CD or Ipod to make your own MP3s to screw and chop. Use the the Crossfader to chop your songs up. Screwlab Pro has 3 different styles of crossfaders. Pro version also has a fully functional 10 band Equalizer to help improve the screwed and chopped MP3’s sound and the ability to start 30 seconds into the song. With Pro you can add a sound effect in the background Screw your music all the way down, then back up with both versions. 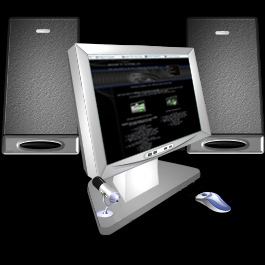 Use the EAX sound effects in Pro including faser and echo. Add turntable sound clips with a third player in Pro. Screwed and Chopped without turntables!